Once the mould design has been finalised, we start producing the various parts of the mould on CAM-controlled machines. A good, functional and feasible design is the first major step towards developing new packaging. With our years of experience and our modern 3D CAD simulation software, we can pick up on any problems or critical issues at a very early stage. You’ll get expert advice based on the material, the stretch, the machine model and all other product and process parameters. In combination with the product design, we create exactly the right preform for every product on our in-house bespoke simulation software. In addition to high-quality 3D images, we can also give you an actual ‘feel’ for your future product before the production mould is made. 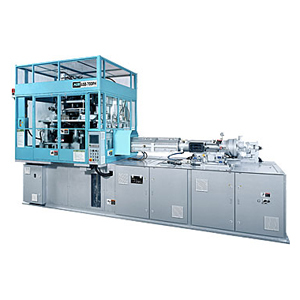 We can produce small series (up to several hundred units) on our own blow moulding machine in a single tooling set-up at relatively low cost. Enabling you to get started with fill testing or marketing activities at an early stage. Any changes can be incorporated before the final moulds are built. Once you have approved the product design, we start working on the production mould. At this stage too, we take your specific requirements on board to ensure we build the best possible tooling for your needs. We are more than happy to discuss every detail of the design with you so that you know exactly what it is we will be building. We always aim for the best possible combination of output, quality, lead time and mould price. 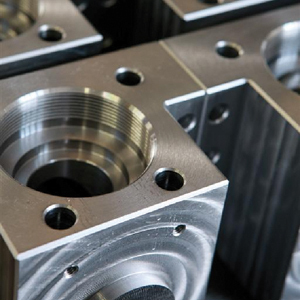 Our team of highly-skilled engineers assembles the individual parts into a complete tooling setup. Under the constant watchful eye of our quality experts, the mould is prepared for acceptance. Once you have approved the product, the mould is prepared for shipping. You can set up the mould in your production environment quickly and efficiently, with our engineers standing by to lend a helping hand. or instruction you may require. And it doesn’t stop once the mould is up and running. 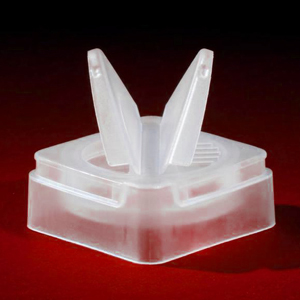 We are always happy to answer any questions you may have about your new moulds or any others you use.